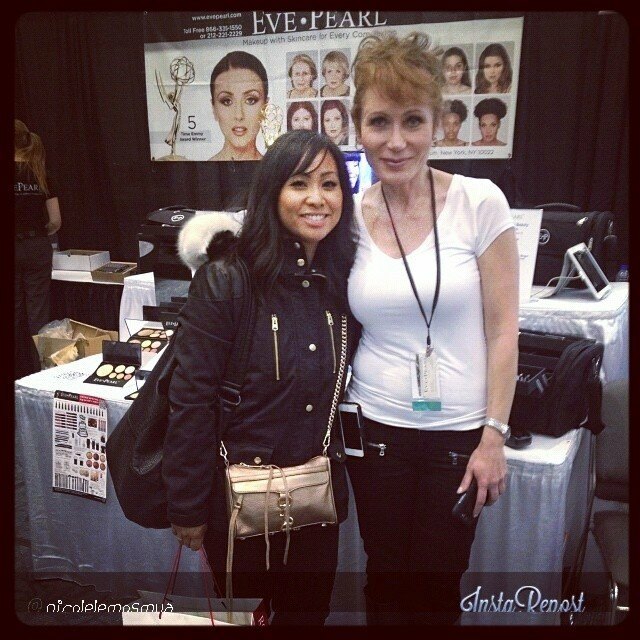 It’s almost that time of year again when makeup artists in the Toronto/GTA area flock to the International Makeup Show with our lists ready to go and cash in hand. This year, my experience will be a little different than previous years. 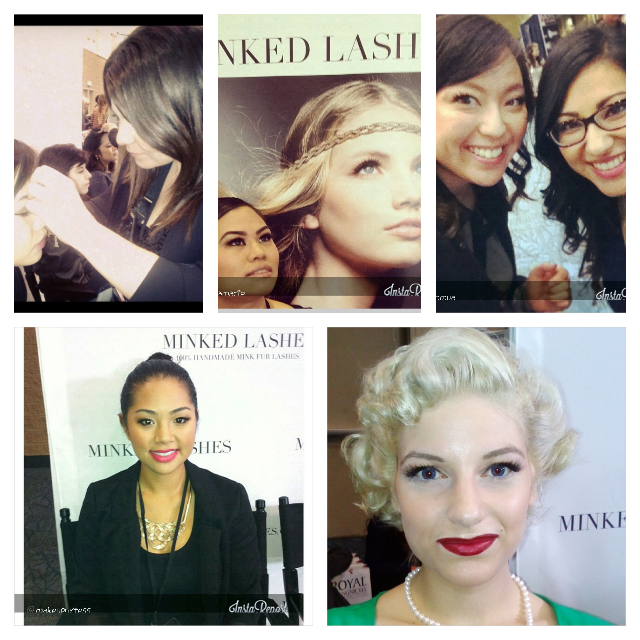 I won’t just be dishing out the money but I’ll be working the show too at the Minked Lashes booth 101! 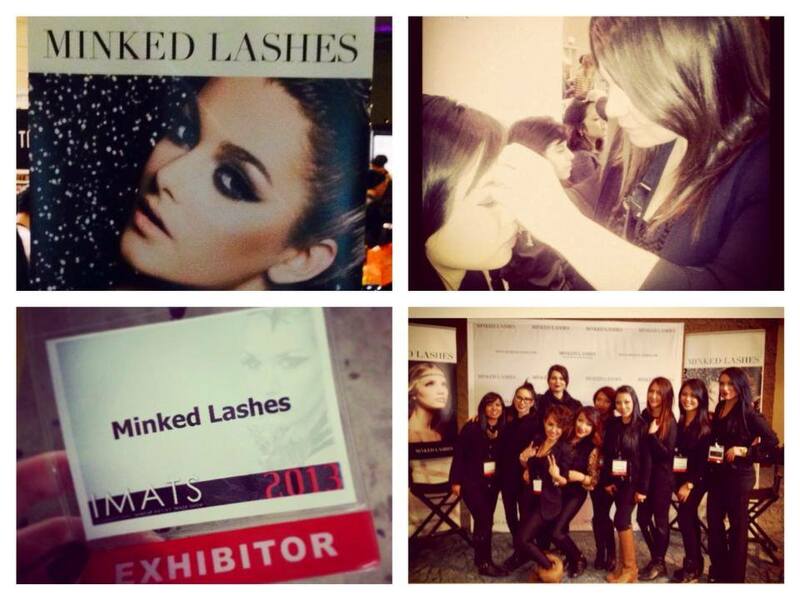 Come visit our booth for the unveiling of a new line of mink lashes. They are absolutely beautiful! During my break(s), this is what I’ll be shopping for. If you’ve been following my Instagram, you’ve probably seen my photos of my kit reorganization. I’ve created 3 kits: one for bridal, one for tv and one for fashion. I think this is the best way for me to use what I need and be efficient rather than taking everything I own! Luckily I have doubles (and some triples) of most things, but have had to buy a few extras. 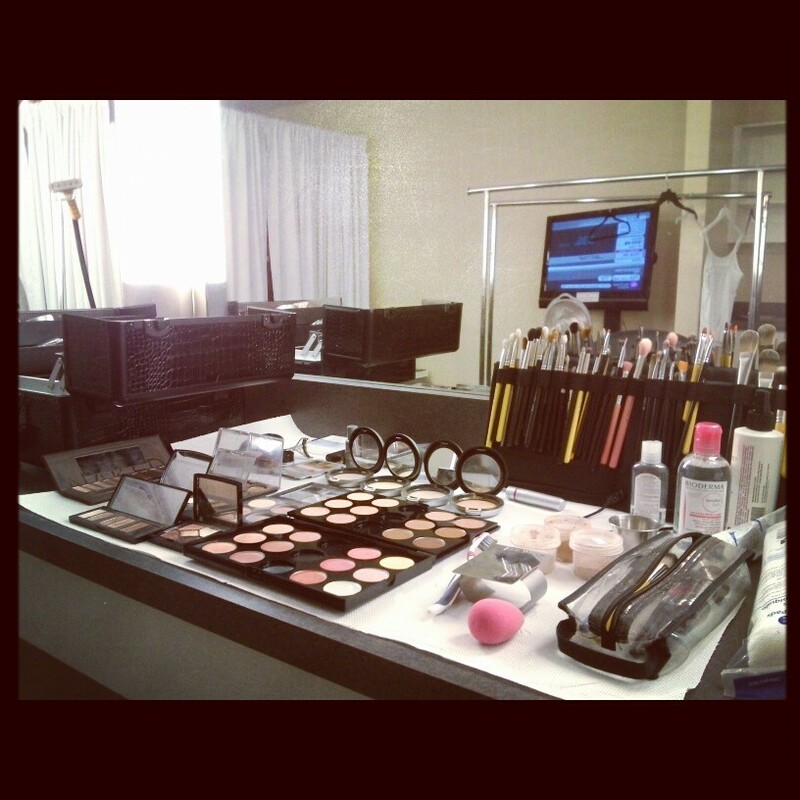 I’ve started working as a makeup artist at The Shopping Channel and I’ve come to realize that some products used for my bridal or fashion work just don’t work for HDTV. 2. Beauty Blender Sponges: I haven’t been able to find a place that sells these in bulk without a crazy shipping fee or that sells in Canada. 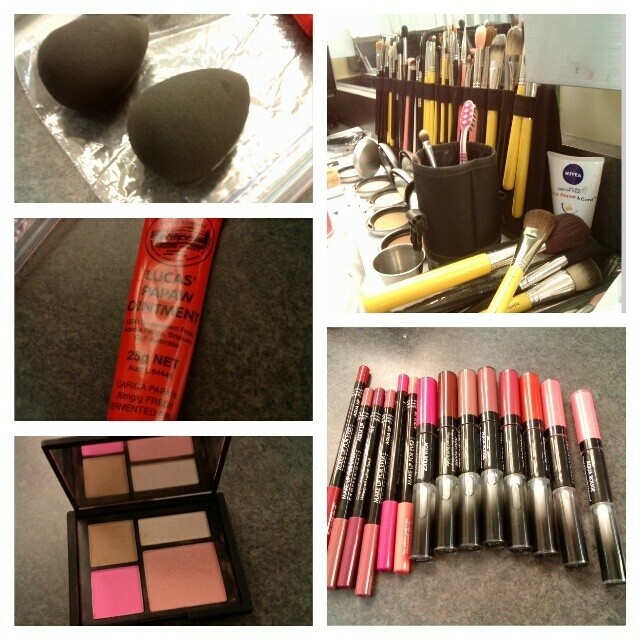 These are great at applying foundation flawlessly when used wet. When working in HD, streaky foundation from a brush is a no-no. I like to use the brush to apply the foundation all over and then use the sponge wet to blend out the edges and smooth out any streaks. I’m usually working on multiple people in a row so having a few on hand will save me time from having to wash in between. 3/4. Eve Pearl HD Foundation/Salmon Concealer Pro Palette Refill: A few weeks ago, Eve Pearl had a Pro Artist day and had an amazing deal on the HD Pro Palette which includes 12 foundations, 6 salmon concealers, 3 cream blushes, 1 mattifier, 1 highlighter, and 1 lip treatment. It’s on sale right now for $250 but I was able to take off an additional $150 on the pro artist day! 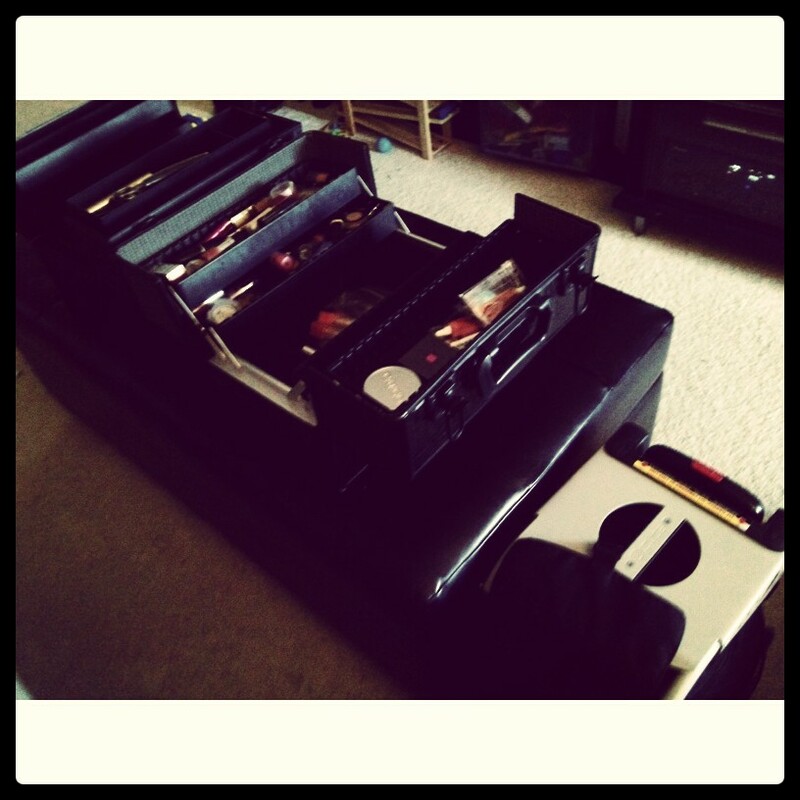 I LOVE this palette because it is such a great space saver. The empty pans can be used for mixing or for adding more refills. The texture is medium to full coverage but can be easily sheered out. It suits all skin tones from very fair to very dark. It’s important for skin to look like skin on HD because the camera can pick up and amplify texture. I love that you can keep layering and it still doesn’t look cakey. The salmon concealer, which is what Eve Pearl is known for (and it doesn’t hurt that she is a 5 time Emmy Award winning makeup artist) is so amazing under eyes with very deep undertones and bags. It also covers redness really well and is ideal for sensitive skin. I plan on picking up a few more refills of the shades I use the most. One tip I would suggest: be sure to prime or moisturize the skin really well before applying the foundation otherwise the skin can flake. 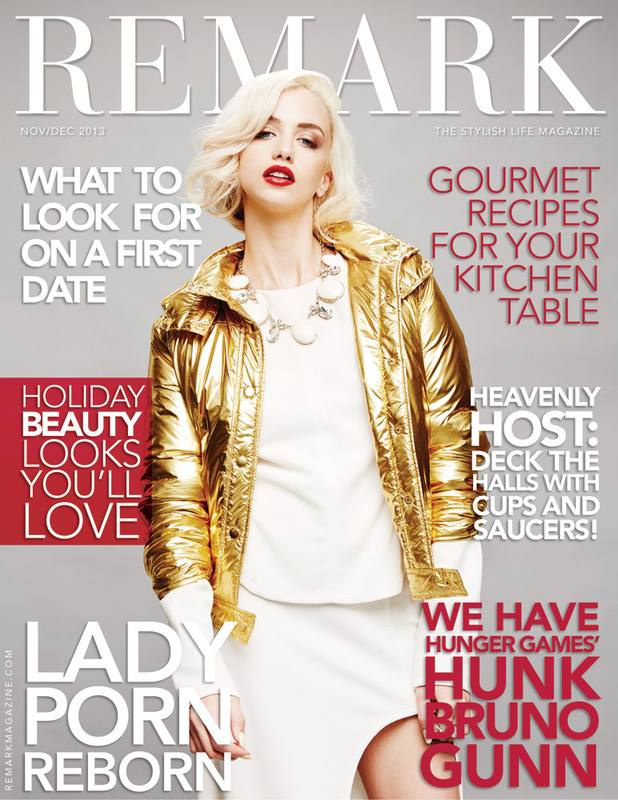 Eve Pearl will be at The Shopping Channel this Wednesday. I’m totally bummed I won’t be working but I hope to meet her at the show! 5. Stilazzi Clear Set Bag: I’ve come to admire the amazing hosts that I am lucky to work with at The Shopping Channel. They are on-air for 3 hours straight featuring 3-4 different brands with barely any breaks. 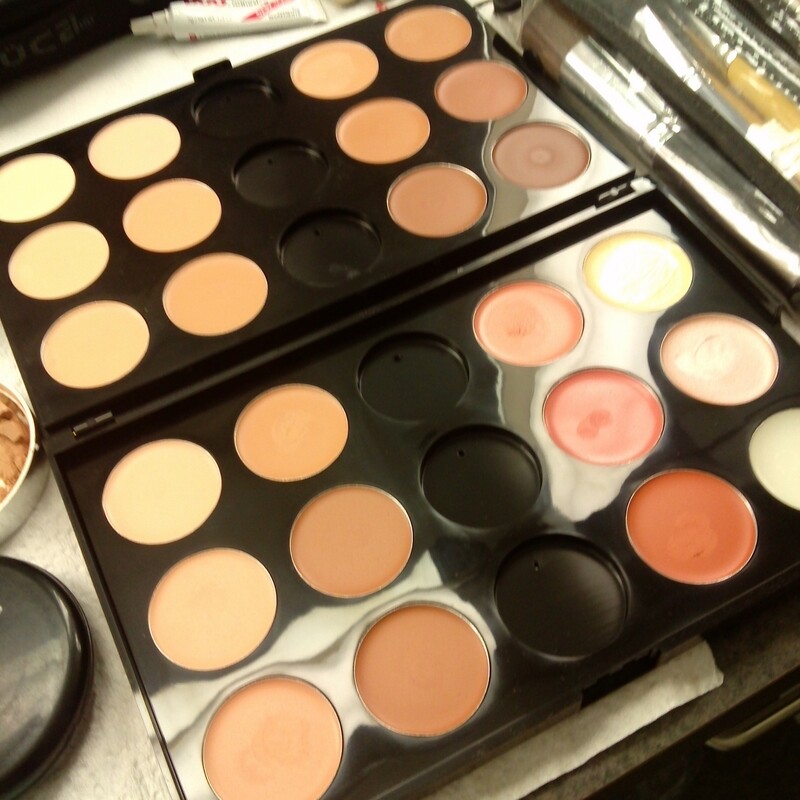 When I’m on set, I have literally seconds to touch up the hosts and guest hosts which means I have to have my products easily accessible without dropping them! 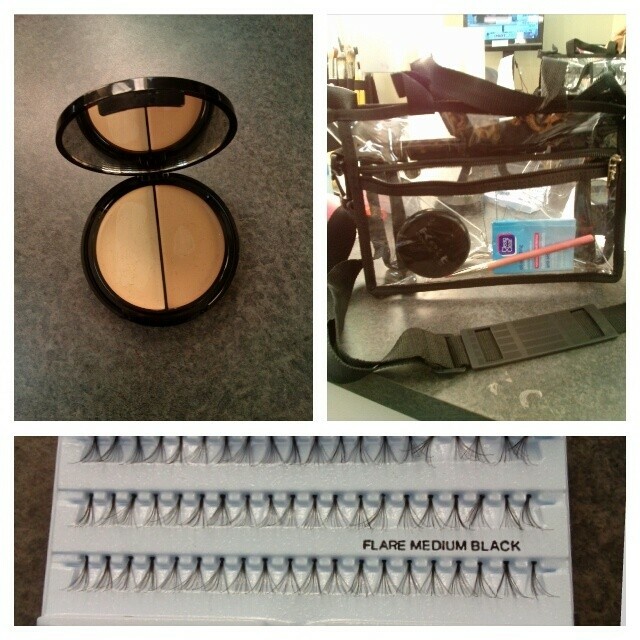 I’ve been using my MAC tool belt on set and while it’s great for holding your brushes it can’t really hold much else. I will definitely be picking up a clear set bag from Stilazzi at the Blur Makeup Room/yaby booth 306. This way I can carry a few brushes with me, blotting papers, my Kett HD pressed powder, tissue, q-tips, sponges, blush, and lip products. 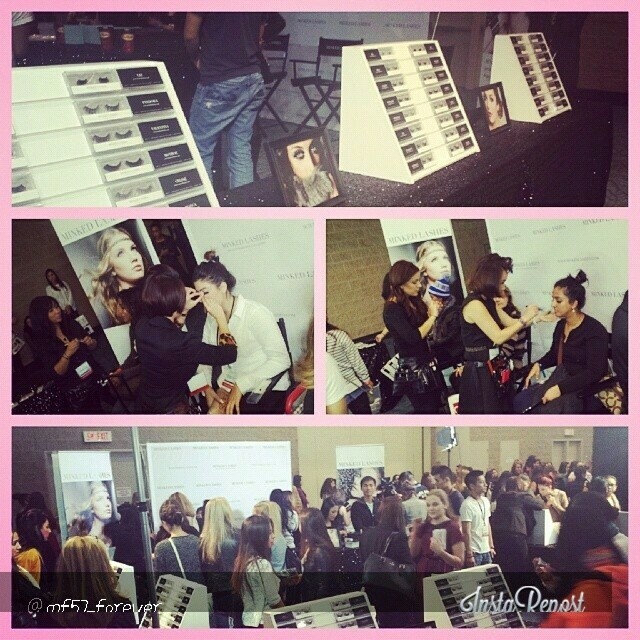 If you’re coming to IMATS Toronto at the Metro Convention Center, be sure to stop by booth 101 and say hi and shop! I’ll be applying Minked Lashes. I’d love to hear what’s on your shopping list! If you haven’t purchased tickets yet, click on this link and see you there!